I love that you have an image of Charles Bronson here. 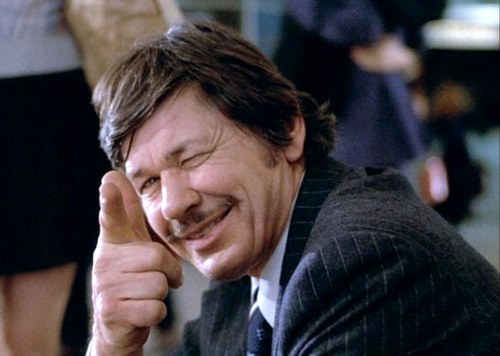 The Original Death Wish was one of the greatest pro-gun rights movies ever made. Death Wish 3 is by far the best though. It is so absurdly over-the-top…it must have been created as a complete joke. I liked all the Death Wish franchise films for their gun rights message, even though the sequels had inferior story lines. Fortunately other films followed in Death Wish’s footsteps. These two were especially surprising, starring as they did Hollywood actresses who were presumably lett liberal.